Before it’s time for the many upcoming spring design events, I wanted to share some weekend inspiration I’ve been stockpiling over the last few weeks. Several months ago I received a snail mail invitation that was so beautiful, I saved it for future reference. 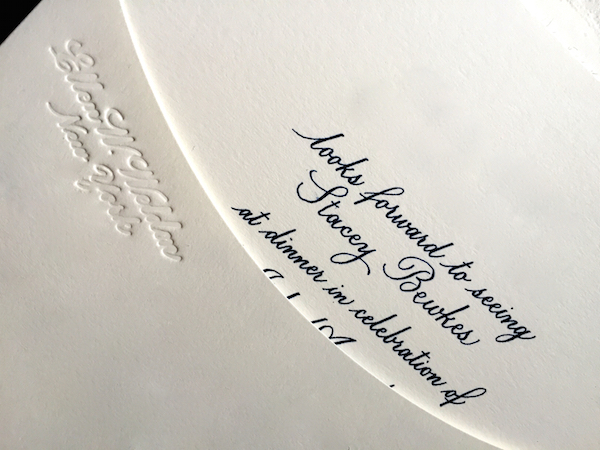 On heavy creamy stock with handsome navy calligraphy and matching tissue liner in a custom crafted envelope, it was a statement of understated elegance. After noting the blind embossed name of the stationer, I was delighted to discover the work of Ellen W. Weldon. 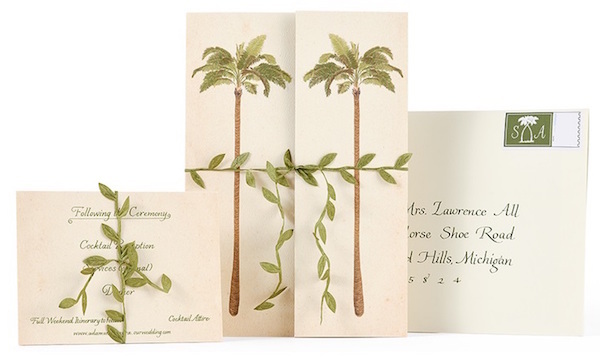 A professional calligrapher who began her career at Cartier and Estée Lauder, Ellen is the founder and head of her couture invitation and calligraphy studio. 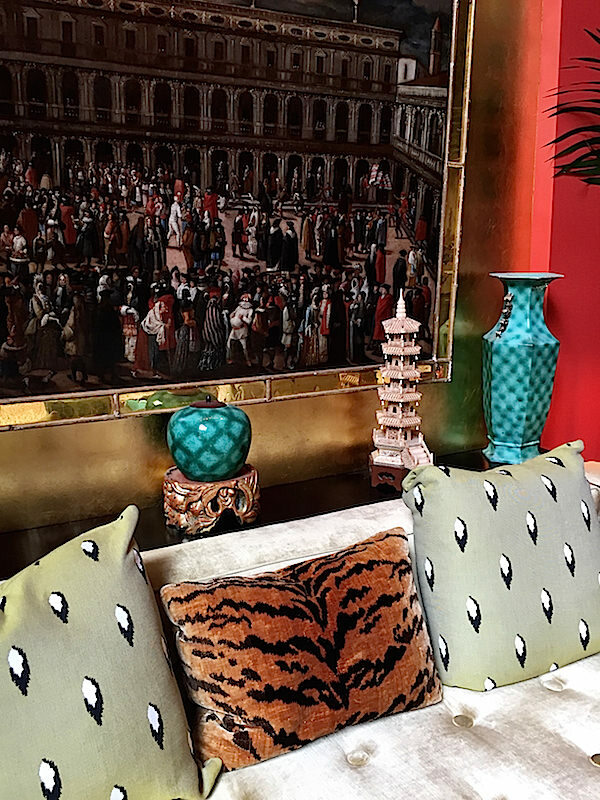 With a discerning list of corporate and private clients, Ellen consults individually with every customer to custom craft their vision. 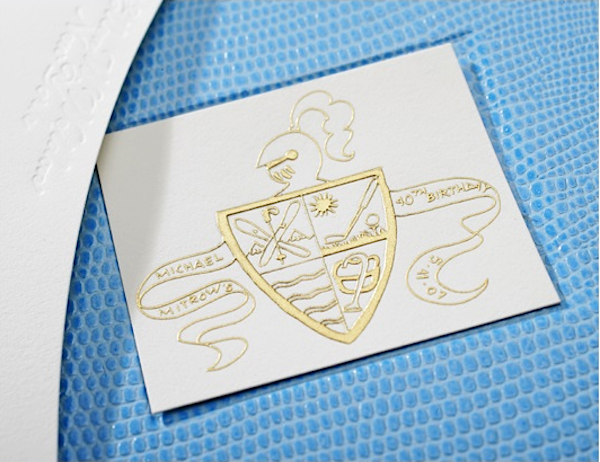 With a wide variety of styles and creative formats for personal stationery, weddings, corporate events or custom monograms and crests, you can find answers to all your correspondence needs at Weldon Design. It’s always an unexpected delight when two favorites convene in one place. I have long been a fan of European train travel with a ride on the Venice Simplon-Orient-Express high up on my bucket list. 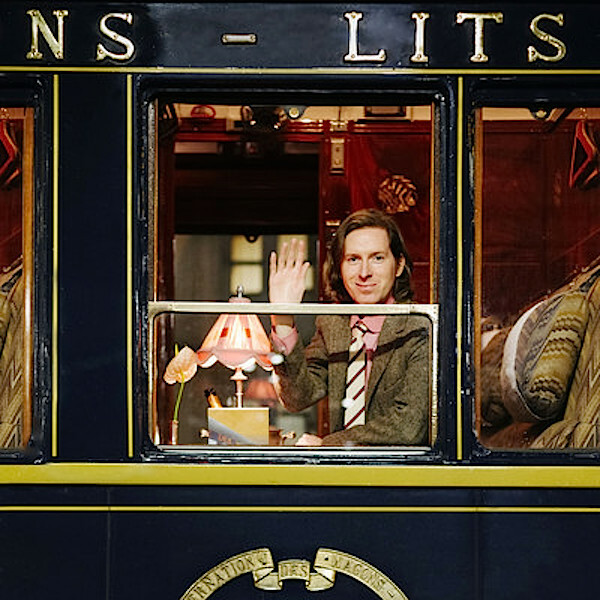 So is film director Wes Anderson, who recently took the trip, from Paris to Venice. While the craze for featuring older woman in fashion advertising seems to have hit its peak last year, the fascination with the ever-inspiring Iris Apfel has only intensified. The stylish icon was recently in Paris for the opening of “Iris in Paris,” an exhibit and pop-up shop at Le Bon Marché, the celebrated and historic left bank department store. At 94, Apfel explains that she is an overnight sensation that took 70 years to emerge and that to be a cover girl at her age doesn’t involve much competition. You can read about Iris’ (Very, very) busy week in this article in T magazine and watch a fun video below. Through friend Veronika Miller, I discovered the talented German artist/designer/illustrator Lena Petersen. Producing both fine and commercial art, her large scale projects are particularly inspiring. 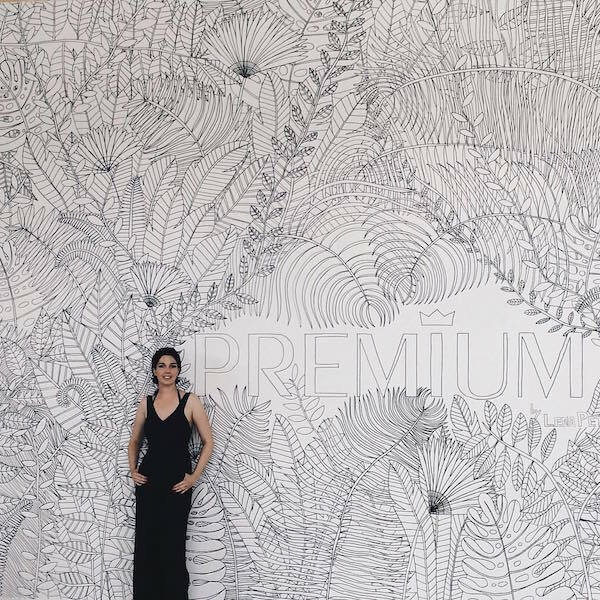 Below, a 30 meter wallpainting she completed for Premium Berlin, the International Fashion Trade Show. 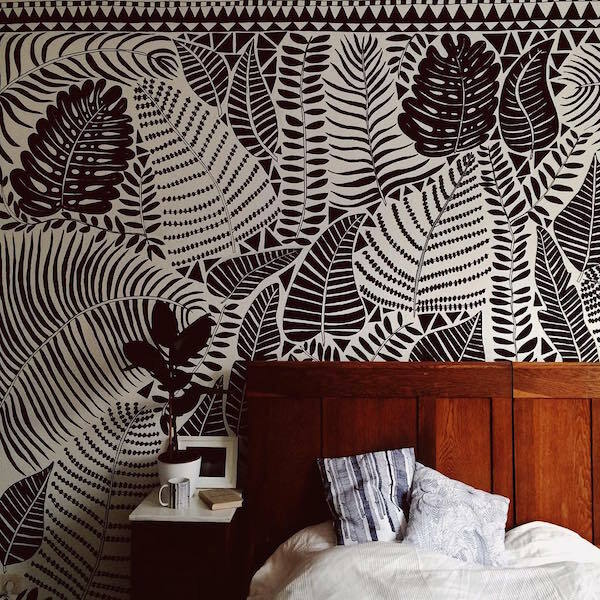 A wallpainting in her bedroom below. 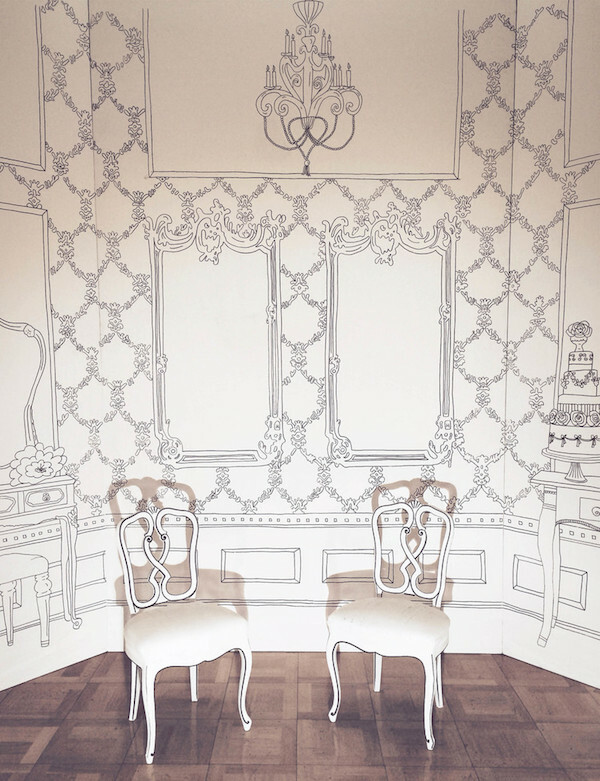 A whimsical project for the opera house in Zurich. If you do not subscribe to the top shelter magazines, you will want to hasten to your local newsstand, as everyone seems to have upped their game for the April issues. And be sure to stop back here next time, as I debut Susanna’s and my latest “At Home wtih” video adventure!! 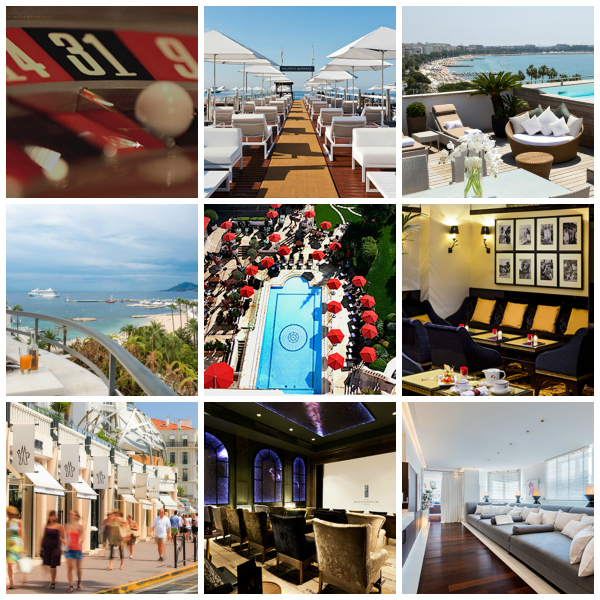 This entry posted in books, film, interior design, invitations, Stationery, travel. Bookmark the permalink. 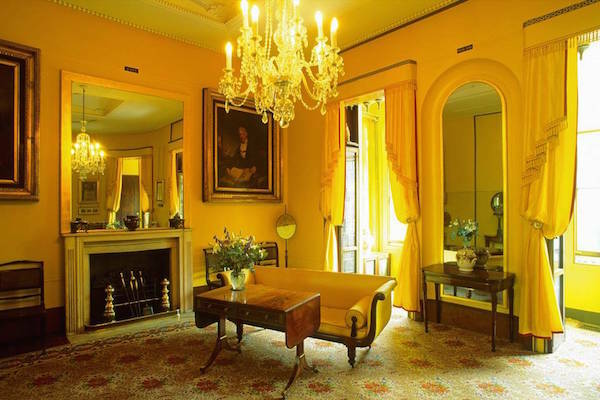 Shane’s drawing room is divine. The Zurich opera house design looks like the set for the Air France flight safety video. As always, much appreciation for wide net you cast over the design world! Enjoyed the “Train of Thought” interview, thank you for th suggestions for further study Stacey ! 80 queries in 0.507 seconds.